If the problem of blocked drains is underground, whether it’s the drains themselves, drain gullies, pits or pumps, it can be difficult to know exactly what the problem is. NWES Drainage Services are able to unblock your blocked drain and we also have the sophisticated tools to carry out the job right. 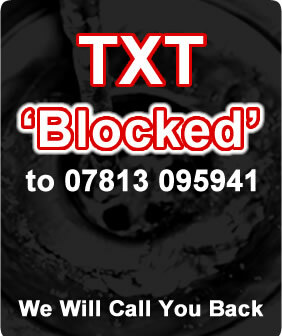 NWES Drainage are a professional drain cleaning service in Warrington and we can unblock your drain easily once we know what has blocked the drain or caused the drainage problem. We have CCTV Camera equipment available to inspect the drains, determine the problems and help come to a solution FAST ! To contact us, either call 07813 095941 or fill in our simple contact form. A blocked drain can indicate a more serious underlying problem such as a structural defect. Rest assured, though, all of our fully trained engineers carry the knowledge and tools to resolve any problem.